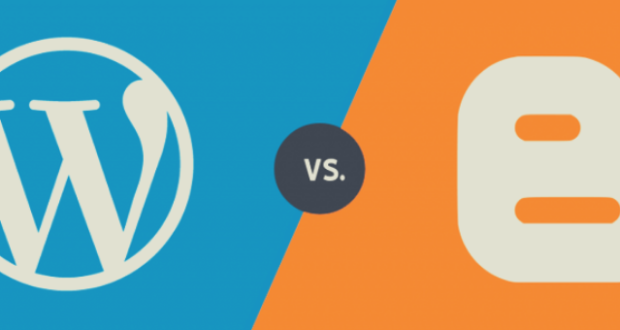 As prevalent as it would be, WordPress is an extremely reliable and stable system that one can use, irrespective of the knowledge level. However, the ease of use might get impacted by certain errors. At times, these errors can be very odd for beginners, such as white screen, internal server, too many redirects in WordPress, and more. Generally, such specific problems are generated because of external sources, considering that the core programming of this platform is quite solid. 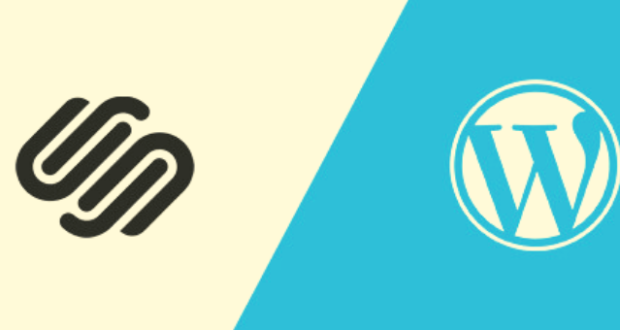 When talking about external sources, they can come in several forms, including the themes and plugins that are incompatible with the WordPress version you’re using. As a result of it, an error that states too many redirects might appear on your screen, leaving you confused and scratching your head. When this error pops up, you must know that your website isn’t functioning properly. Moreover, in different browsers, it appears differently. 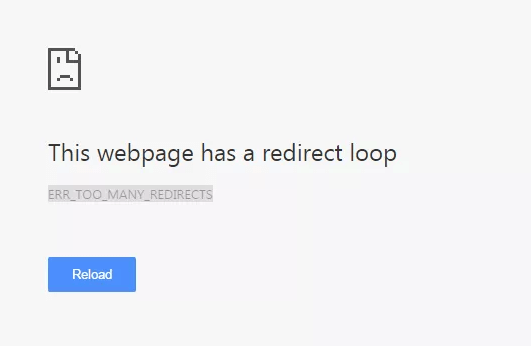 If you’re using Google Chrome, it displays This webpage has a redirect loop error. And, if you’re using Firefox, the screen will display that The page isn’t redirecting properly. So, what exactly are these errors about and what can you do when you experience them? This tutorial is to guide you through the meaning of too many redirects and how you can fix them. The reason behind this error is pretty much how it turns out to be. 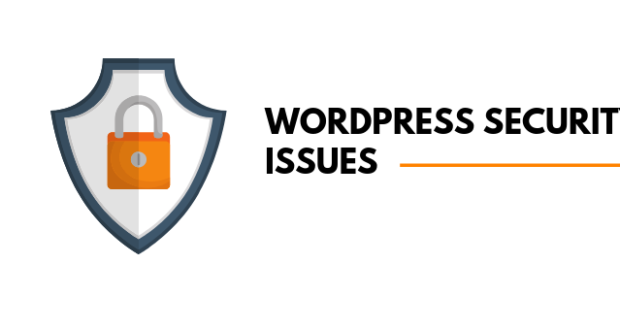 Usually, this error means that your WordPress settings have some misconfiguration that is making the site to go into an infinite redirection loop. 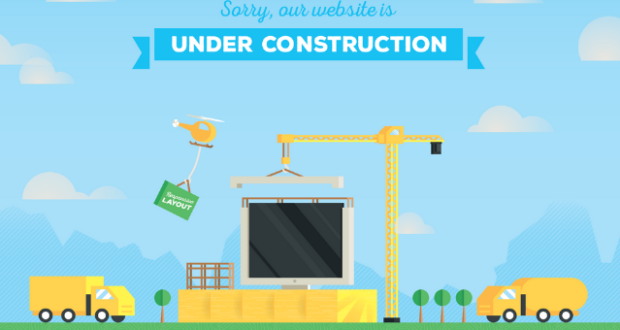 If it happens, your site won’t stop redirecting from one page to another, and you might find your website to be stuck. And, unlike other kinds of errors, this one may not resolve on its own. As mentioned above, it might appear differently to you, based on the browser that you’re using. What Causes Too Many Redirects in WordPress? 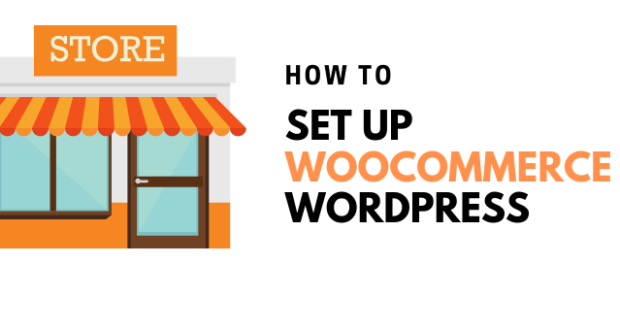 Considering that WordPress comprises an SEO friendly URL structure that uses the redirect function, there are several other well-known plugins that follow suit. For instance, there are several SEO plugins for WordPress that let you remove the category base right from the category URLs. This can be done by simply redirecting visitors to a URL that doesn’t come with any category base. And then, there are cache and SSL plugins that use redirects as well. Because of misconfiguration in any of these tools, your site might redirect visitors to such a URL that is redirecting them back to another referring URL. In such a situation, the browser of the user will be trapped between two pages; hence, showing up this error. While these may seem like simple settings, they can easily breakdown your entire website and cause redirect issues. Apparently, fixing these problems on your own is how you can regain access to your website. How to Fix Too Many Redirects Error? For this, go to the WordPress admin area and click on Settings. Here, your General Settings will appear on the screen. 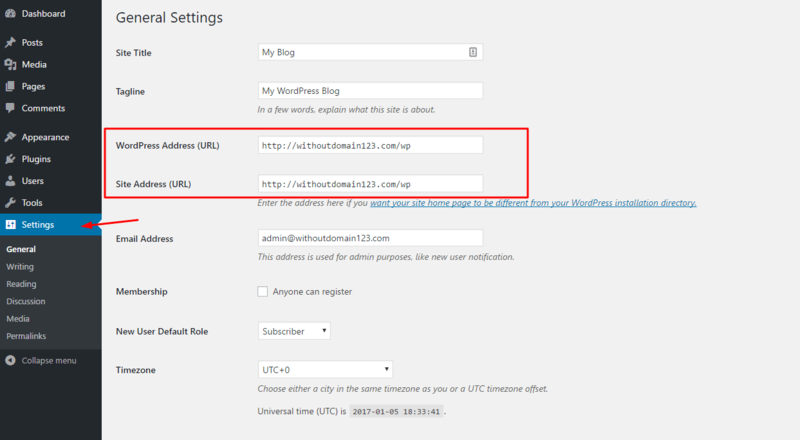 Next, check the WordPress Address (URL) and Site Address (URL). You need to ensure that the URL here is correct. If not, make adequate changes and click the Save button. Once you’ve renamed the folder, try accessing the site. If the error has been eliminated, there are chances of corrupt or outdated plugins being available in your site. 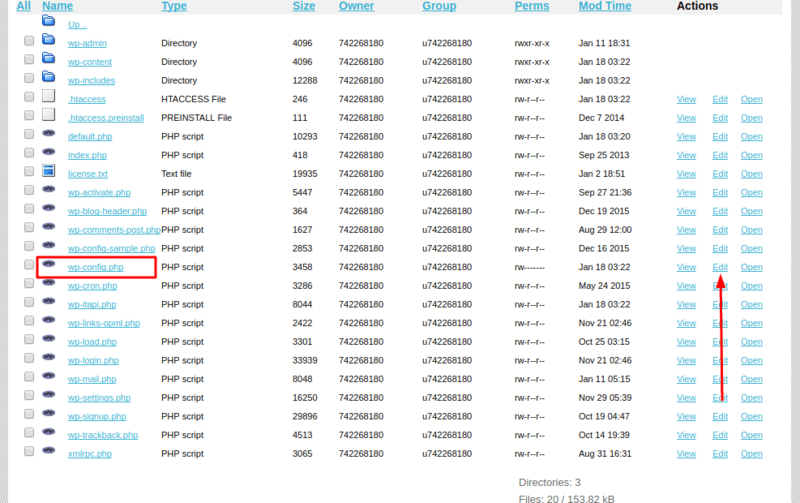 To fix this, try removing some recent plugins and rename the folder to Plugins. After this, rename the file back to .htaccess. If the website starts working, it’s confirmed that the issue was caused by an incorrect configuration in the .htaccess file. When you’ve understood why too many redirects WordPress happen, fixing them won’t be a hassle for you. Basically, there is nothing that you cannot fix on your own. So, if you’ve come across this error once and didn’t know how to bring things back on track, well, now you have all the ideas. You can easily apply these methods and fix everything that might be troubling you and your users. Also, do let us know if you came across this error before and how did you fix it in the comments section. 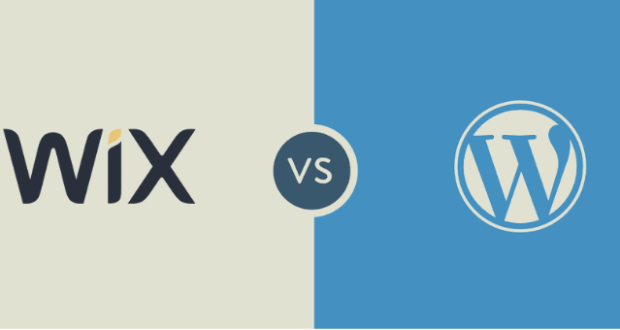 Previous PostTop 10 WordPress translation plugins for multilingual websiteNext Post What Is The Best WordPress Theme For Affiliate Marketing?